We believe that our tenants and residents are the best people to tell us about the things which matter most to them and we are committed to ensuring that our residents can engage with us so that together we can improve services. This commitment has been at the heart of a number of initiatives in recent years as we seek to build on a healthy foundation of engagement. In 2017 we employed two new Community Involvement Officers to work closely with our Housing Officers and Community Assistants to help deliver a whole range of activities, events and classes to communities right across Northern Ireland and help support a greater level of resident involvement. Training and education, arts, culture, health and wellbeing, fun days and environmental awareness - young and old have been involved, lots of fun has been had along the way and new friendships have been made. Crucially, our Community Involvement Officers have helped to establish our new Regional Panels. Regional Panels are the most recent addition to our menu of involvement options. You can view the full menu of involvement methods in our Resident Involvement leaflet . The Panels were set up in 2017 and meet together informally, four times in the year in a variety of interesting venues, with a range of themes and guests. Tenants are encouraged to contribute whilst having fun. Travel expenses are covered and the meetings usually start with coffee/tea and end with lunch. We are introducing our Community Awards to recognise individuals who have positively added to their community. There are two categories of Award - Good Neighbour and Community Spirit. You can read all about the Criteria and download a copy of the Nomination Form - HERE - to print and complete. We have a budget set aside to support Community Involvement initiatives. Our Aim is to support and increase the type and number of activities based at our housing schemes which will promote a community spirit and provide benefits to residents. Download the following to learn about which type of activities can benefit from the scheme. If you have a proposal for consideration, you can also complete the application form which accompanies the Criteria and return to our offices. 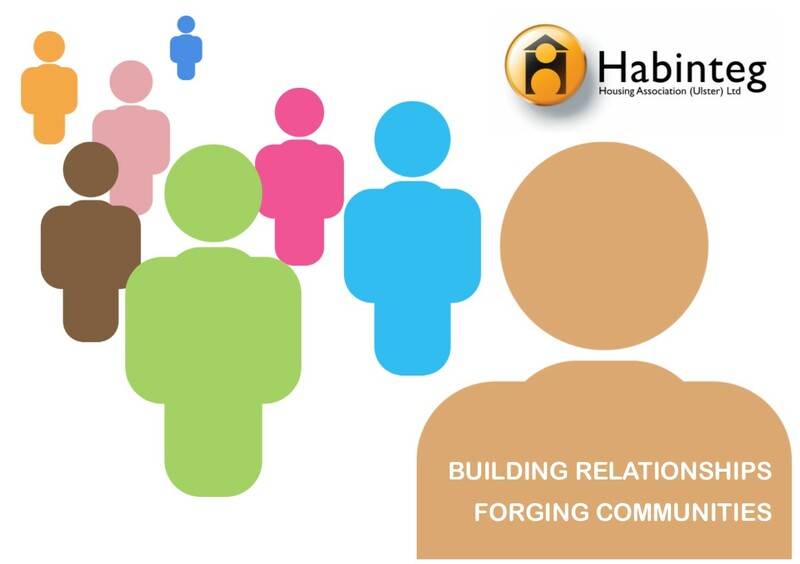 Habinteg Residents' Forum is a focus group of resident representatives, with Members elected by their neighbours and fellow residents from Habinteg housing developments right across Northern Ireland. 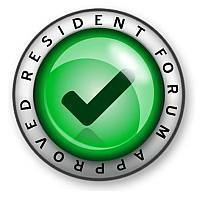 The Residents’ Forum meets three times per year, allowing Members, through their elected representatives, to voice their concerns and get answers to their questions. They also, through consultation with staff delegates, provide Forum members with an opportunity for genuine involvement in our decision making process and the delivery of our customer services. 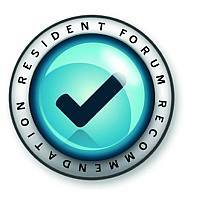 We are proud to display the Resident Forum Recommendation and Resident Forum Approved logos on all documents which have undergone consultation with the Forum.